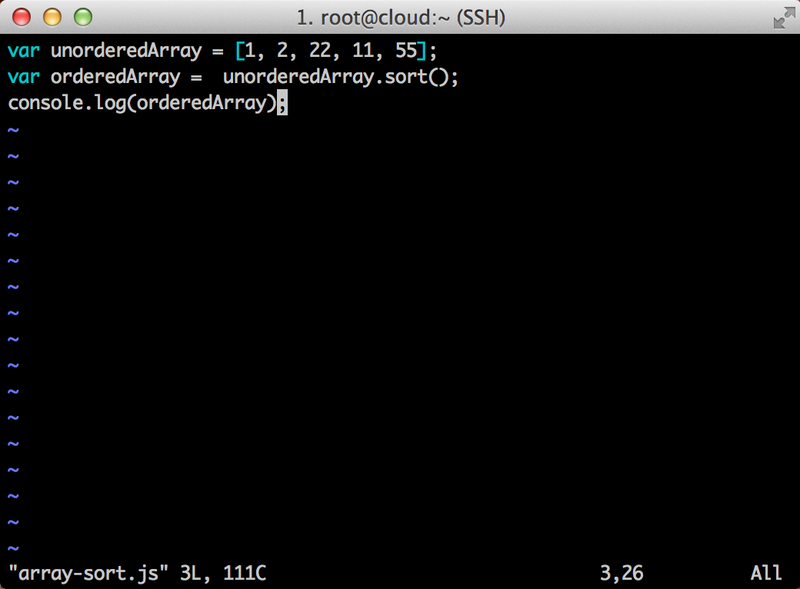 I was reading a social post and found that Array.sort() works great across all the browser. 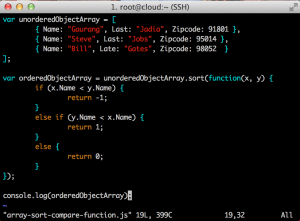 I thought to write small demo to show powerful compare function to sort object type array on given property. 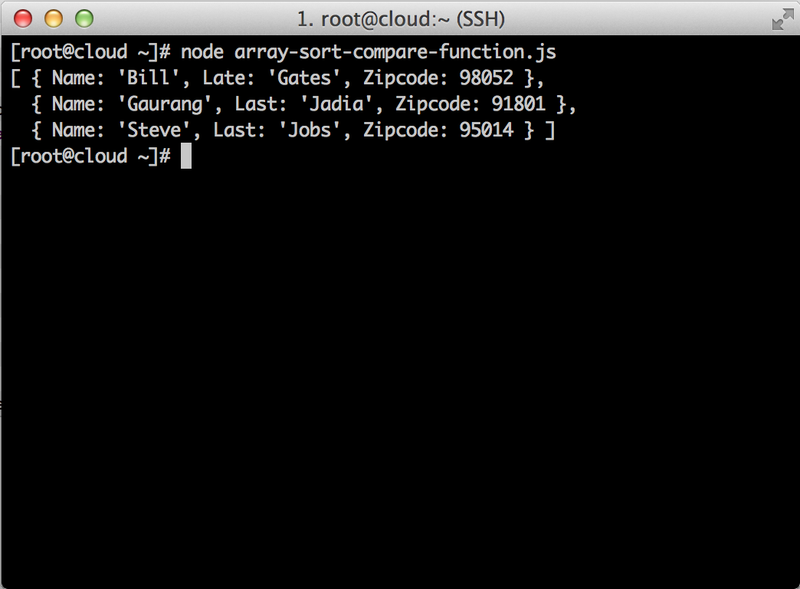 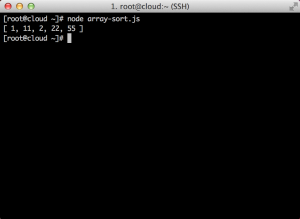 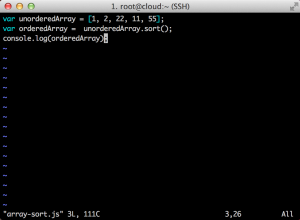 Also, Array.sort() is a string sort by default! 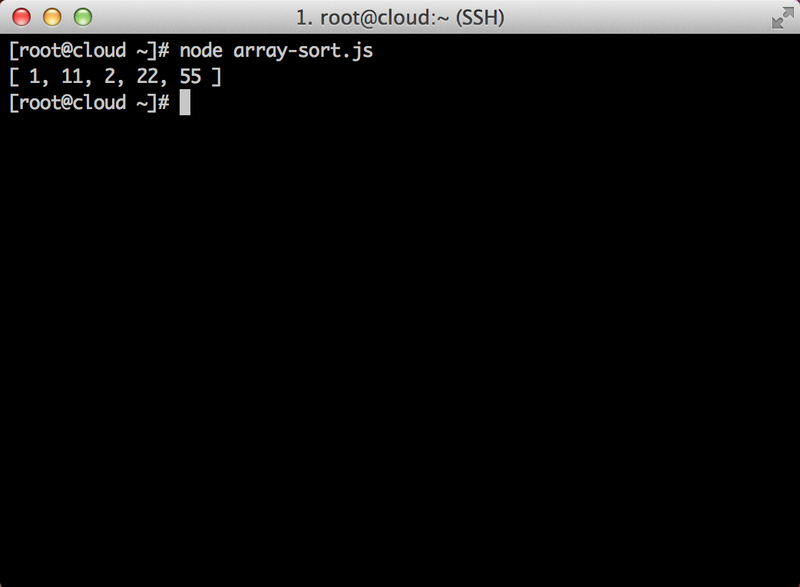 Should be used for string like type only! 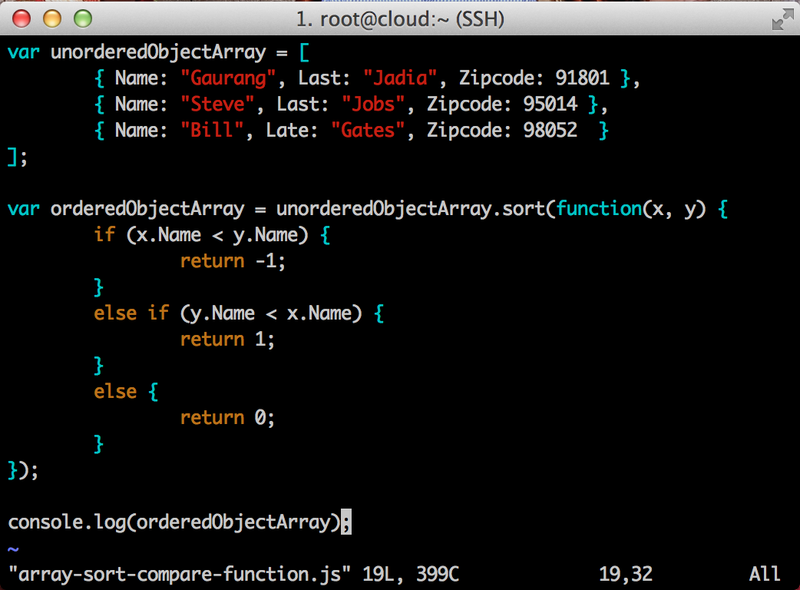 But, you can use compare callback function to work with Object type Array very efficiently. 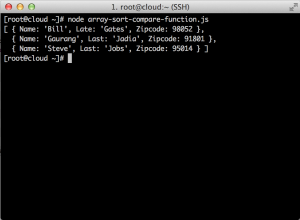 How to serialize and deserialize Java object to and from a flat file?